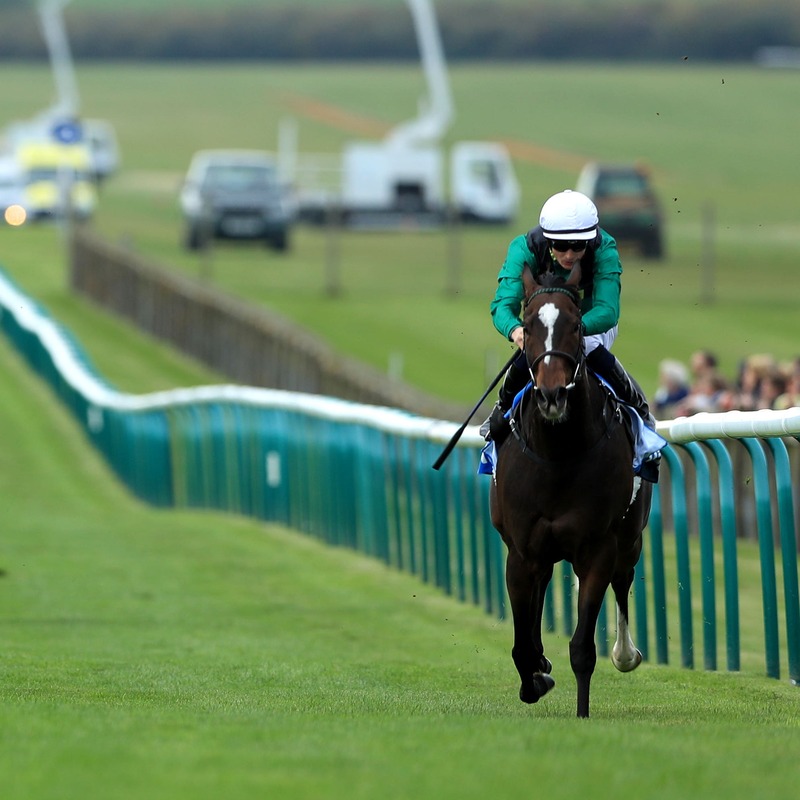 Limato’s owner Paul Jacobs is once again watching the weather intently ahead of the Godolphin Stud And Stable Staff Awards Challenge Stakes at Newmarket on Friday. The talented sprinter had an aborted trip to Ascot on Saturday, where heavy rain denied him the chance to run in the Bengough Stakes. Having won the Challenge Stakes last year, Jacobs is praying Henry Candy’s star gets the chance to run – with other options thin on the ground. “At least it wasn’t a 50-50 call last week, I didn’t bother going in the end – Henry stepped on the course, walked a few yards and knew straight away,” said Jacobs. “I keep watching the forecasts, I’ve spoken to Michael Prosser (clerk of the course) and hopefully Newmarket misses most of the rain. “Henry has been at the sales and has looked at the track, it’s fine at the moment. Among those taking him on are Tom Hogan’s veteran Gordon Lord Byron, William Haggas’ Mankib, Charlie Appleby’s D’Bai and the Andrew Balding-trained Dancing Star. Michael Bell will be hoping Pretty Pollyanna bounces back to winning ways in the Fillies’ Mile on the card, but he also runs Poetry in the Newmarket Academy Godolphin Beacon Project Cornwallis Stakes. The filly is on a hat-trick after wins at Nottingham and a clear-cut success in Listed company in France last time out. “It’s a big step forward for her and it looks very competitive on ratings,” said Bell. Karl Burke runs True Mason who is dropping in trip after finishing second in the Mill Reef. “I’d just like to see a drop of rain for him but he’s a worthy favourite,” said Burke. In the Godolphin Lifetime Care Oh So Sharp Stakes, Haggas’ Hidden Message is out again after making a winning debut at Yarmouth three weeks ago. Interestingly she will wear a hood on this occasion, having not worn one on debut. O’Brien runs Frosty, a full-sister to multiple Group One winner Winter and a taking winner of a Dundalk maiden on her first outing. The Ballydoyle trainer said: “She’s in good form. Angel’s Hideaway drops in grade having come up short in the Cheveley Park Stakes, while Mistress Of Love steps up in class for Burke. “She’s a lovely filly and won very well on the all-weather at Newcastle and does have a predominantly dirt pedigree,” said Burke. He went on: “She ran terribly on her debut on turf, but we forgave her as we knew she was better than that. Ralph Beckett’s Glance is an interesting runner, from the family of Oaks winner Look Here. She left a disappointing debut effort well behind when winning at Goodwood from Sunday Star, who has won since, and the pair meet again. “We’ve been happy with her since Goodwood and that form has worked out well,” said Beckett. The Bet365 Old Rowley Trophy has £120,000 in prize-money and has attracted a top-class field. The weights are headed by O’Brien’s Astronomer, who arrives on a five-timer. Bell’s Artarmon has won four of his last five, while Beckett’s pair Breath Caught and Rock Eagle are others in top form.